Say “GG” to your Wallets! 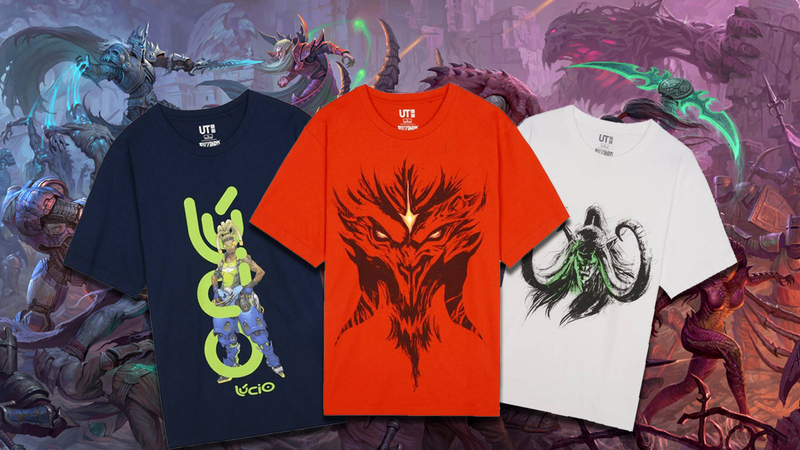 The Uniqlo x Blizzard Collection has just been announced! At this point, your wallets have already taken a beating from all these awesome shirts that Uniqlo has been releasing. I mean, of course you couldn’t ignore the awesome designs of the Shonen Jump 50th Anniversary collection! No one can fault you for that. And then you have the Marvel Collection that just dropped and THAT’s difficult to say ‘No’ to because ‘Avengers: Infinity War’ (’nuff said). And after all those purchases, you say “I’m good. This’ll do.” To which Uniqlo says “NAY! YOU NEED MORE! FEAST YOUR EYES ON MORE OF THIS AWESOMENESS!” as they release their latest Uniqlo x Blizzard Collection! Blizzard! Yes, THE Blizzard who’s known for games like Overwatch, Warcraft, Starcraft, Diablo, Hearthstone, and MORE! And they’re coming out with amazing-looking shirts! I MEAN, JUST LOOK AT THEM! They’re soooo good!! 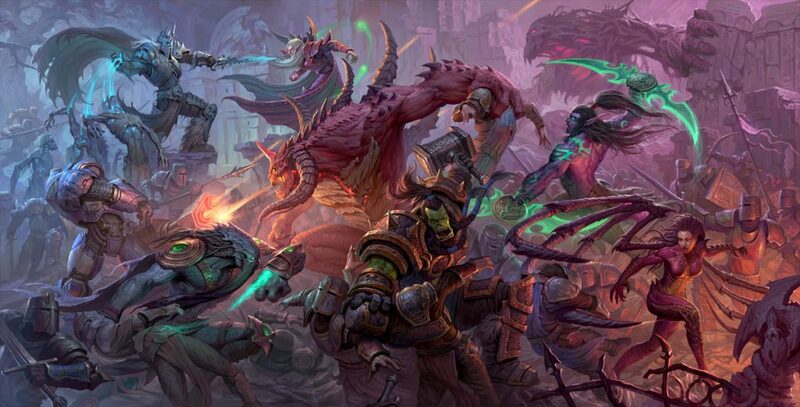 They have shirt designs from World of Warcraft, Overwatch, Heroes of the Storm, Diablo, Starcraft, and Hearthstone specifically. The shirts arrive on May 18, 2018 in Taiwan and June 2018 for Hong Kong and Macau. Hopefully, we’ll get these in the Philippines soon! Previous articleAssemble the Gang! The Uniqlo x Marvel 2018 Collection is now available in the PH! Next articleParty to the Next Level as Audition Levels Up Its Game!